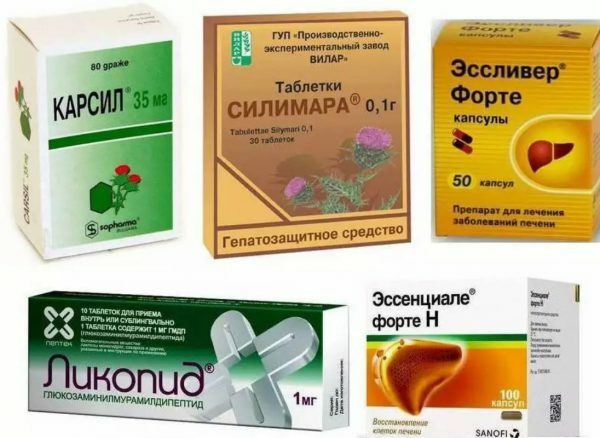 Medications group of medicines assigned for the normalization of liver function and restoration of the affected cells. The effectiveness of hepatoprotectors proven long-term practice. The drug helps to treat liver, protects it from poisons and harmful toxins. Medications eliminate the negative effects from the use of drugs and alcohol. The liver is an important organ in the human body, providing vital processes. When malfunction of the organ suffers the whole body. It is important to understand, he is entrusted with a huge responsibility. So, for 60 seconds it skips through 0.5 liters of blood. In modern society, negative environment, bad habits, excessive use of drugs impact on the body. Often the outcome of this is the development of serious diseases. The main danger lies in the fact, the absence of nerve cells does not allow timely inform people about the development of the disease. Most often the disease is diagnosed at the moment, when to cure the disease impossible. If on all right it contains special substances – enzymes are able to cleanse the blood. However, excessive use of alcohol can have negative impact on the work of the authority. The affected cells are not able to function in natural mode, therefore, the malfunction. Dangerous poisons start coming, inward causing dangerous processes in the body. It is therefore important to monitor the condition of the liver. Medications medications often become a real salvation, because with their help manage to get rid of all the trouble. Regular alcohol consumption will affect the liver. It is necessary to understand the dangerous passion will be consequences. Possible, dangerous diseases are already beginning to develop or are in the early stages of his appearance. Often complications occur completely without symptoms. So, timely diagnosis is the only chance to help the victim. Filter on the very first experiencing all the negative effects of toxins. Special damage it causes alcohol. About 90% alcohol is metabolized by the liver. When it comes to human health, the breakdown of acetaldehyde occurs without problems. That's only when a large amount of alcohol the liver cells start to show failures in its work, provoking the emergence of serious, and sometimes even deadly diseases. Annually in the world dies of thousands of people from liver disease. And most of them did not feel the disease until the last. At the last stage of the disease, even the best medications are not able to give a positive result. Medications to the liver is able to give a positive result at the initial stage of the disease and complete abstinence from alcohol. 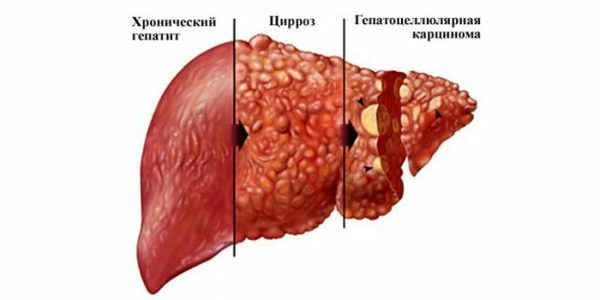 In case of untimely diagnosis of fatty degeneration, the disease starts to progress, develop into hepatitis. In medicine this term refers to the inflammatory process. Acute – sudden inflammation of the, due to massive death of liver cells. The risk for disease depends on the individual characteristics of the organism and is drunk the amount of alcohol. Most often seen weakness, weight loss, nausea, temperature, yellowness in the whites of the eyes and skin. If massive cell death, the patient may fall into a coma. Often such happens from-for poisonings with surrogate. Chronic. Usually goes away without symptoms. The only symptoms becomes severe weakness and weight loss, caused by loss of appetite. Usually to identify the disease regular studies cannot, you want to make a biopsy. In particularly severe cases the disease can develop into cirrhosis. In this case, not only hepatoprotectors, but other methods of treatment will be useless. The increase in body and rapid weight loss for no reason be a good reason to hammer the alarm. Possible, blame the appearance of cirrhosis. Its treatment takes a long time, effort and money and conceived fails. The probability of death is too great. Most often the only chance for salvation is getting a transplant, which also makes 100% guarantee for a positive result. At the first disturbing symptoms should go to the hospital, and most importantly completely avoid alcohol. improving the ability of processing alcohol. Medications with proven efficacy a good way to help the injured on. However, it is understood, not all preparations of this group cause a positive effect. So use them only after consultation with a specialist. 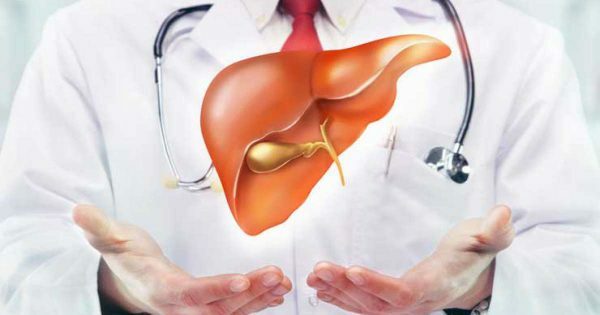 Only an experienced doctor can appoint treatment and to prescribe medications medications for liver. Often the effectiveness of hepatoprotectors reaches only after a complete renunciation of alcohol. Therefore to drink alcohol, seizing his tablets not valid. Everyone should realize the danger of excessive consumption of intoxicating. Otherwise the consequences of addiction can be tragic. 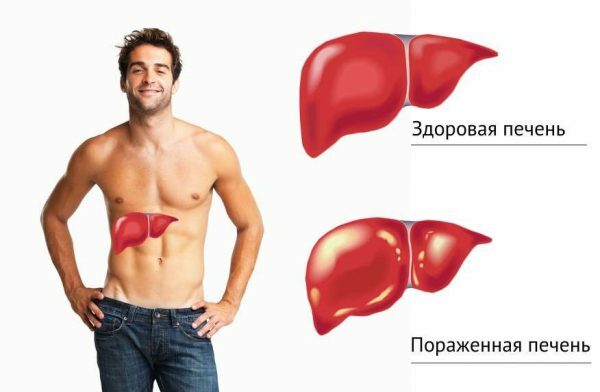 Important role in the natural condition for the functioning of the liver plays a special membrane. In case of violation of its integrity or the blockage of the body loses its efficiency. Medications list, which is pretty huge, able to significantly increase metabolism, thus saving of from hazardous substances. Hepatoprotectors drugs, that increase the systems, causing increase the rate of movement of substances. After treatment noticed improvement. vitamins. Allow metabolic processes in the body, normalizing total work. To say what the best hepatoprotectors, difficult. Because every patient is different and disease can occur in different forms. Unique medicines can seriously ease the patient's state of health and even to gradually restore the injured body. However, to self-medicate are prohibited. It is important to seek help from professionals. Only a qualified doctor will be able to announce an accurate diagnosis and prescribe quality treatment. Stopping any addiction to alcohol, cigarette tobacco or drugs — we are for the life of a man without bad habits! About all of our articles. The copy page 1 in 1 partial copying of this recording: “Hepatoprotectors: what it is and what they need?” banned. All rights reserved. © 2014 - 2019 year.